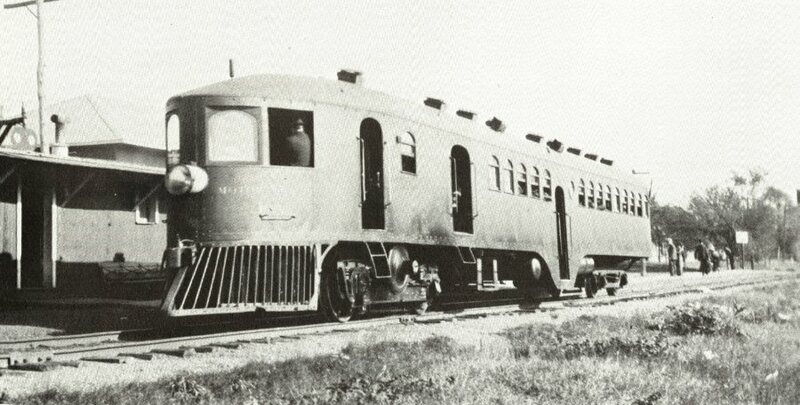 Ann Arbor Railroad | The McKeen Motor Car Website Ann Arbor Railroad | The Compendium of Knowledge on the McKeen Motor Car Company, and their experiments. 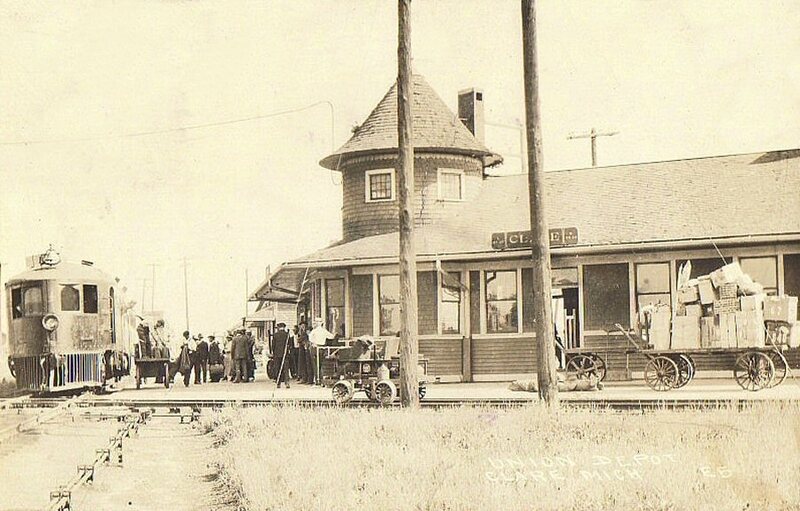 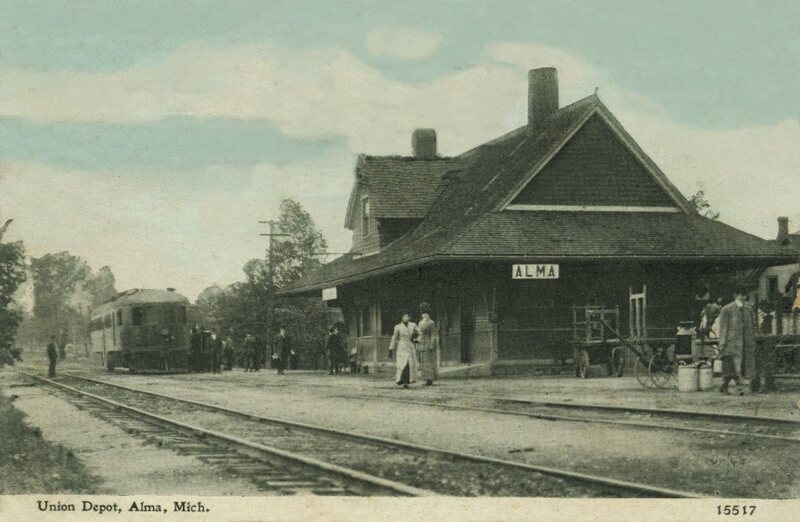 McKeen Car at the Clare, Mich. Station. 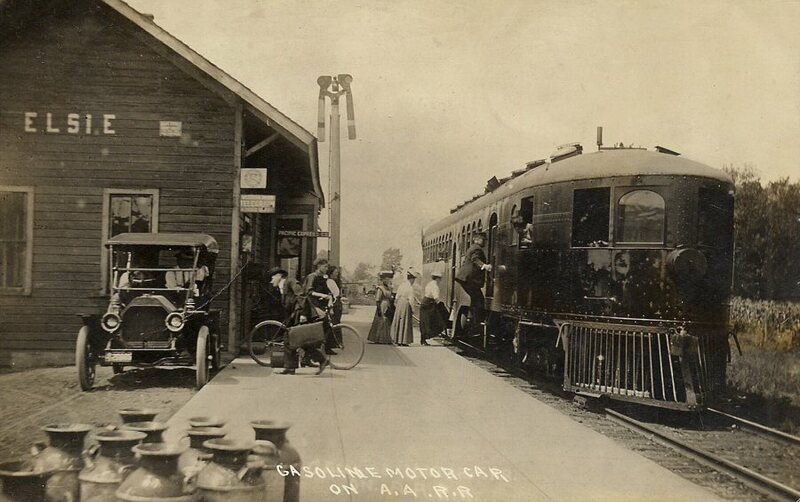 Another photo taken at Clare, Mich.
McKeen Motor Car at Elsie, Mich.
Motor Car at Union Depot, Alma, Michigan on it’s way from Cadillac to Owosso, Mich. On the next day it will would run from Owosso to Ann Arbor, and then would be serviced then next day run to Toledo and then it would do that trip in reverse. 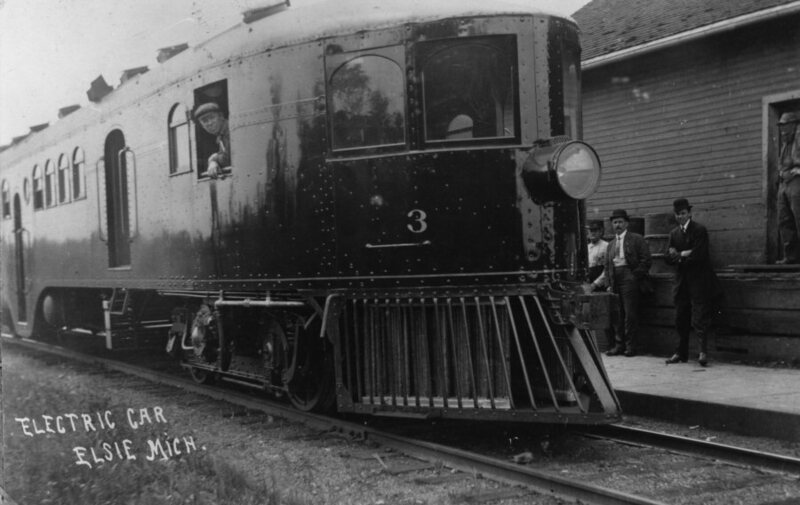 Ann Arbor McKeen Car #3 at Elsie, Michigan. 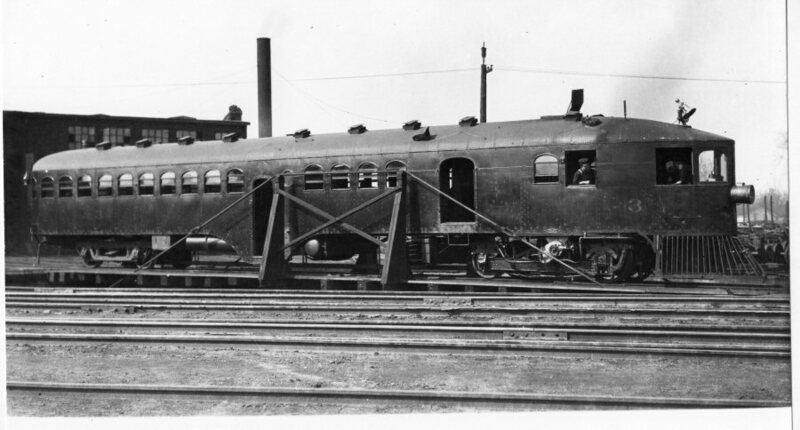 This car was not powered with electric, it was Gasoline driven, and by my knowledge, had acetylene lamps, the photo is wrong. 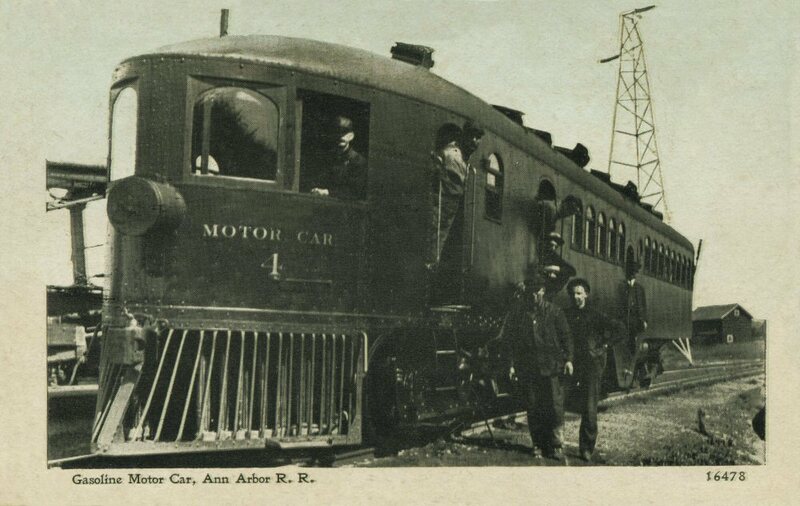 Ann Arbor McKeen Car #3 on a Turntable at Unknown Location. 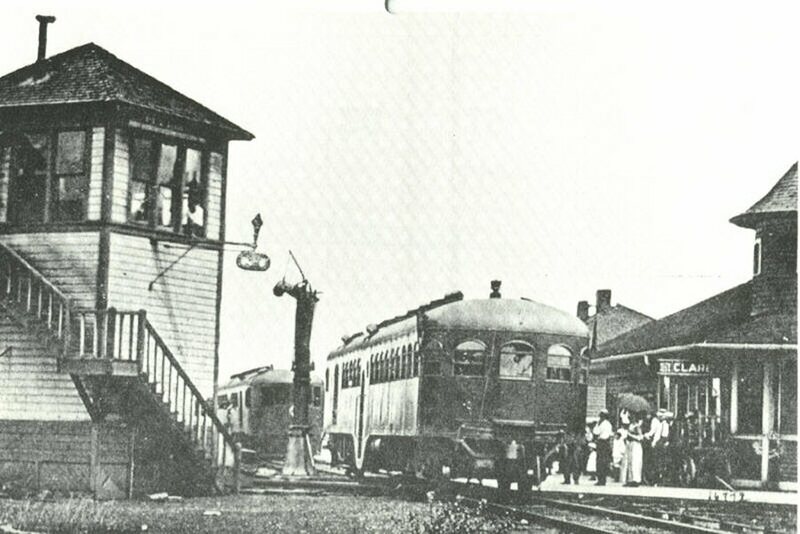 Ann Arbor McKeen Car #3 at Clare, Michigan. 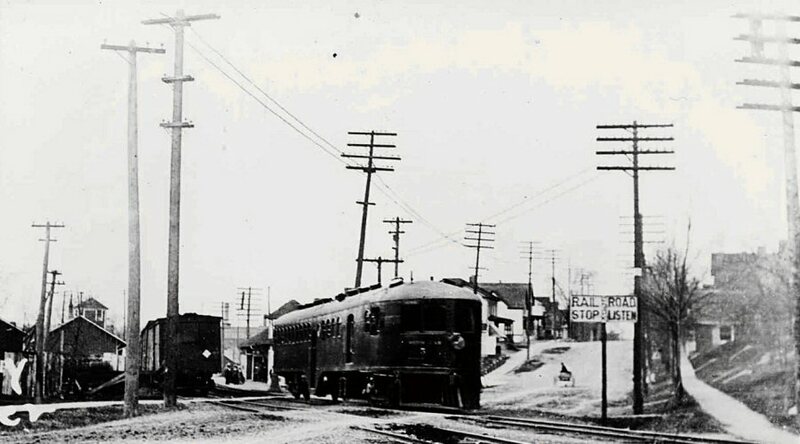 Because of the electrical tower in the background, this car was photographed in the Manhattan yard area. 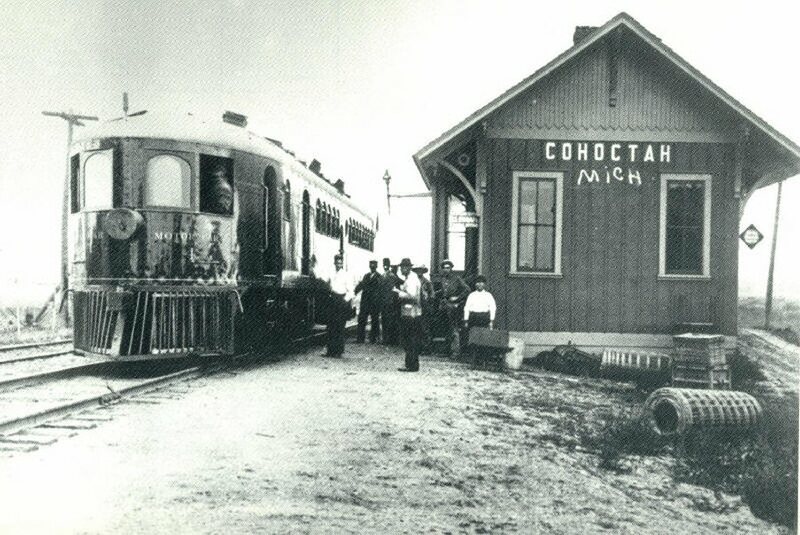 McKeen Motor Car #4 at Cohoctah, Mich.
McKeen Motor Car at Howell, Mich. Station. 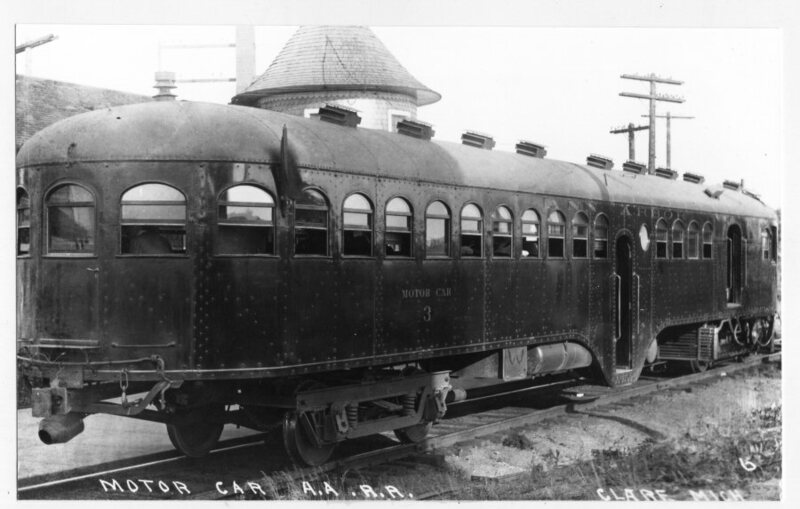 McKeen Car #5 southbound from Ann Arbor. 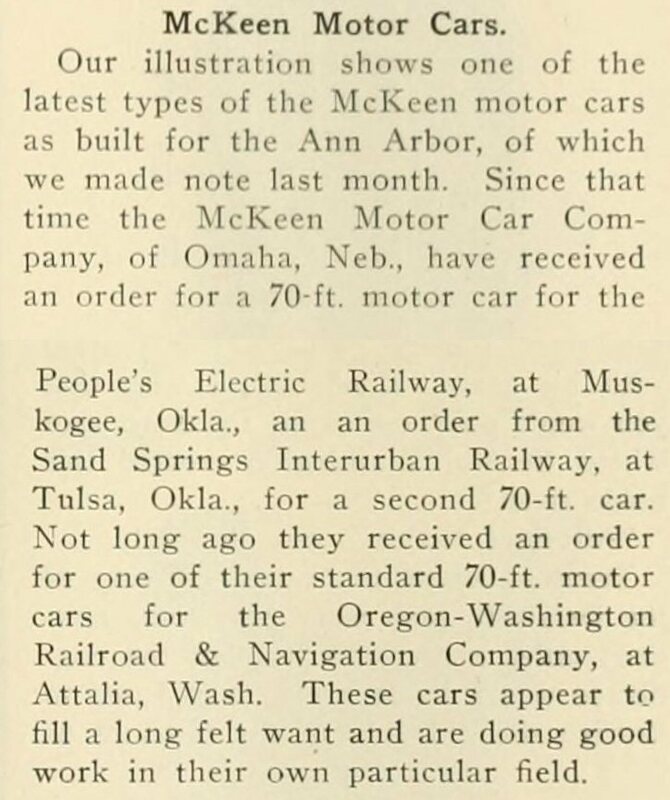 ●The Ann Arbor Railroad bought five New McKeen Motor Cars in 1911. 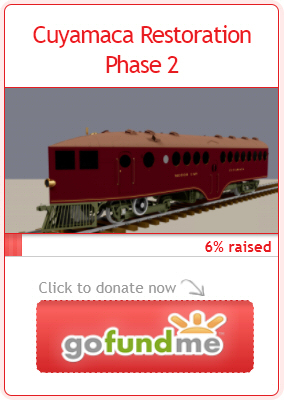 ●All of these cars had square windows, and #1, #4, #5, had parabolic noses, while #2 and #3 had pointed noses.